Clean! No Accidents! Manual Transmission! Premium Wheels! 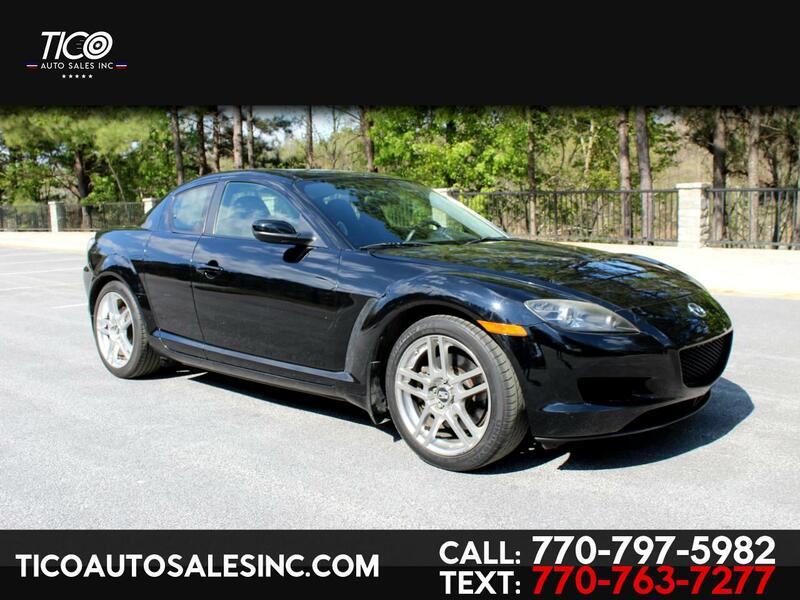 Message: Thought you might be interested in this 2007 Mazda RX-8.